If you didn’t know Google has a plan to return to China, and that plan is known as Project Dragonfly. This project would allow the Chinese government to censor the search engine. That means the government could blacklist some search terms and control air quality data. Some Google employees published an open letter and they called on their employer to cancel this plan. This is just another revolt of Google employees because earlier Google experienced thousands of stage walkouts over its handling of sexual misconduct cases. It is said that more than 1,400 Google employees signed this internal petition and at least one employee resigned in protest. But the recent open letter is something different and it was initially signed by nine current Google employees. It is different because leaking information for Google is a big no-no. There were more than 50 people who signed the open letter by midday. In the letter, they say that they accepted employment at Google because they had the company’s values in mind, and they thought that Google was a company that has its values above its profit. But they changed their mind, and they don’t believe that’s the case anymore. 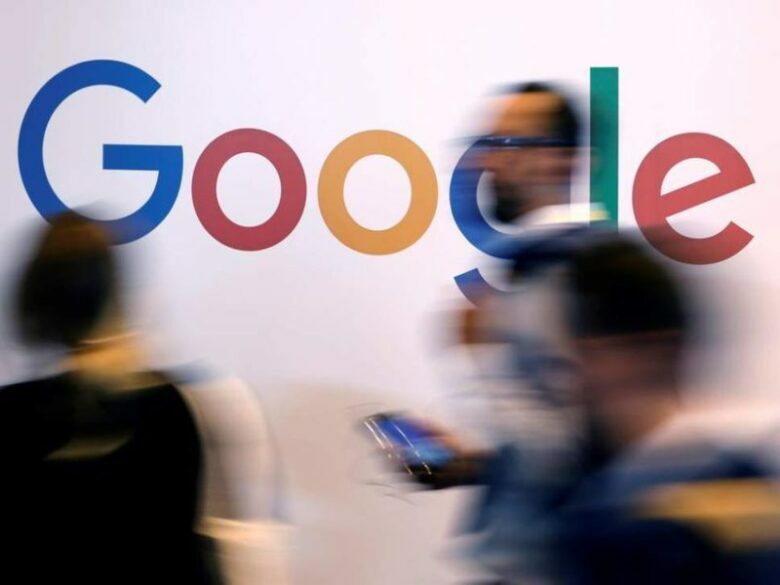 Many human rights organizations criticized Google, saying they are actively participating in human rights violations with the Project Dragonfly. 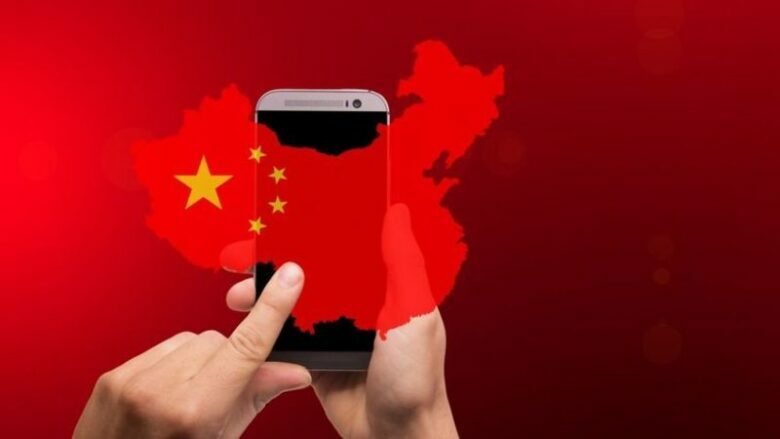 It is not okay for Google to allow the Chinese government to access users’ search history by querying their phone numbers. 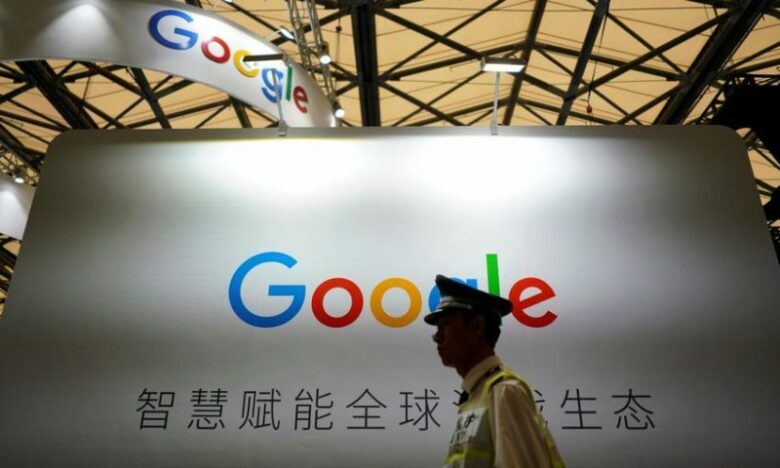 Employees wrote in their letter that if Google gives the Chinese government access to user data, even if its required by Chinese law, it would make Google complicit in oppression and human rights abuse. But that’s not all, Project Dragonfly would also enable censorship and government-directed disinformation. Employees refuse to build technologies that are helping the powerful to oppress the vulnerable. This protest is not the only one and it’s one that is focusing on ethical considerations. There are many technology workers from many companies including Microsoft, Amazon, and Salesforce that have spoken out about their companies and their work for Immigrations and Customs Enforcement or Customs and Border Protection in the United States, because of the immigration crackdown by the Trump administration. 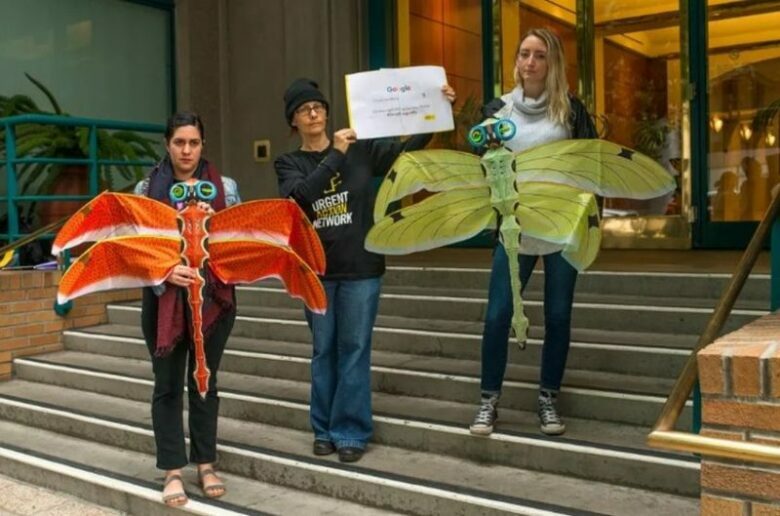 Google employees anonymously protested, in April, against its company helping the US Department of Defense to deploy artificial intelligence and machine learning to analyze drone footage. There were also many allegations of sexual harassment and assault by a number of Google executives, which generated mass worker protests. Since that Google answered some of the worker’s demands, but the scandals are not over.